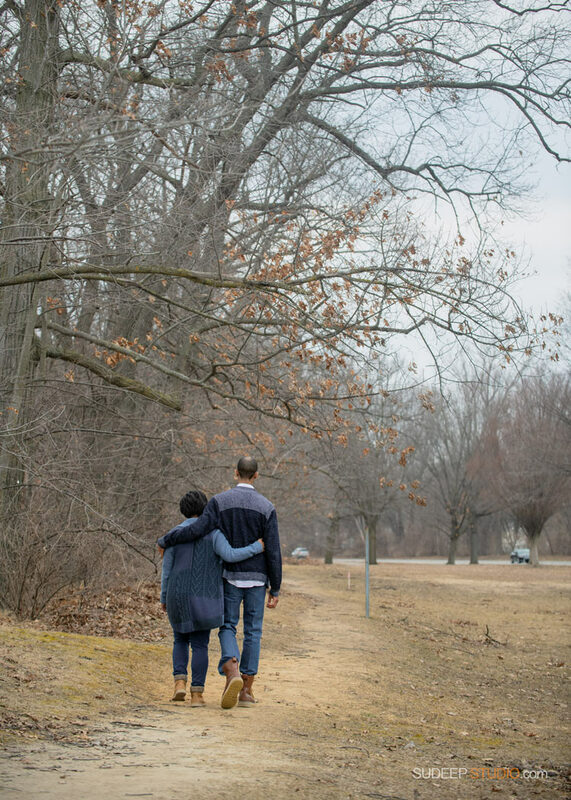 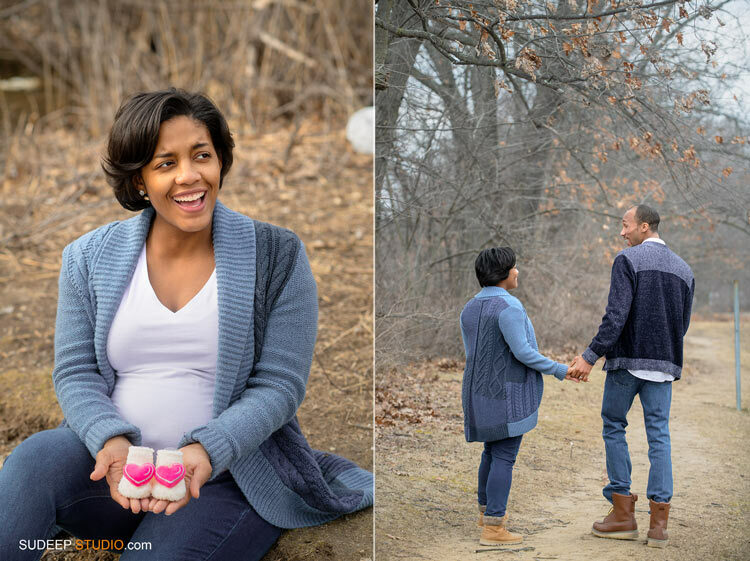 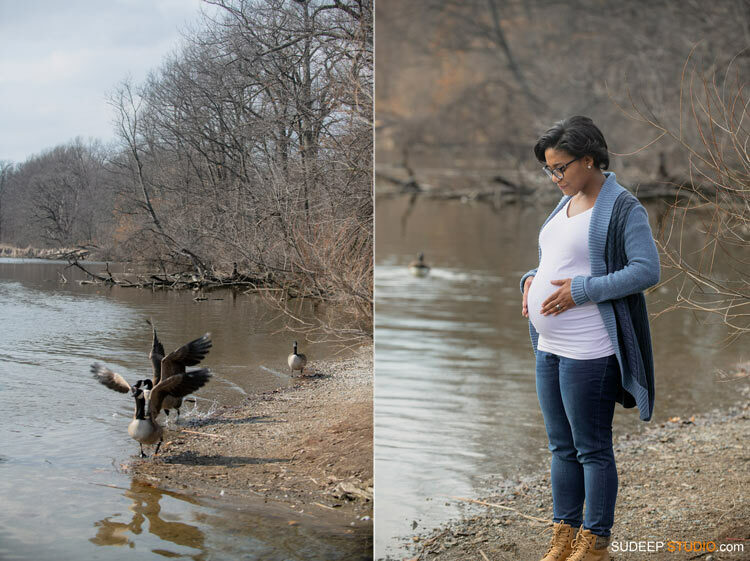 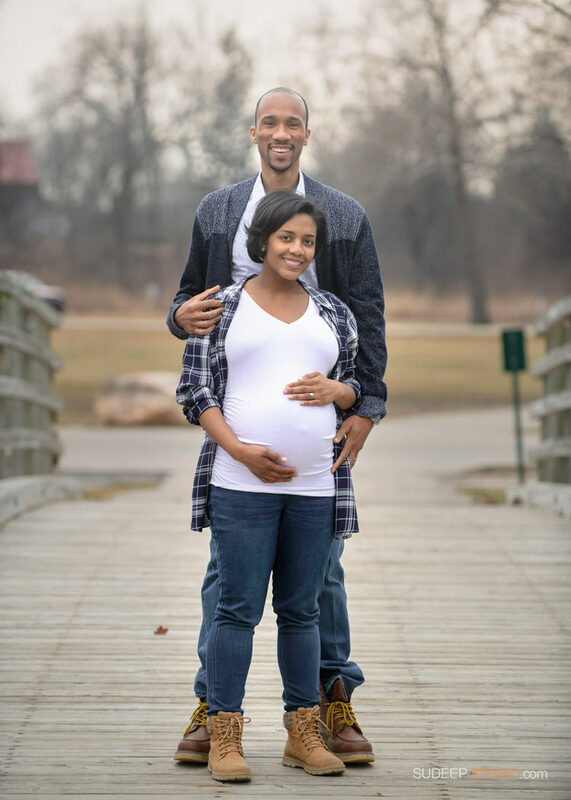 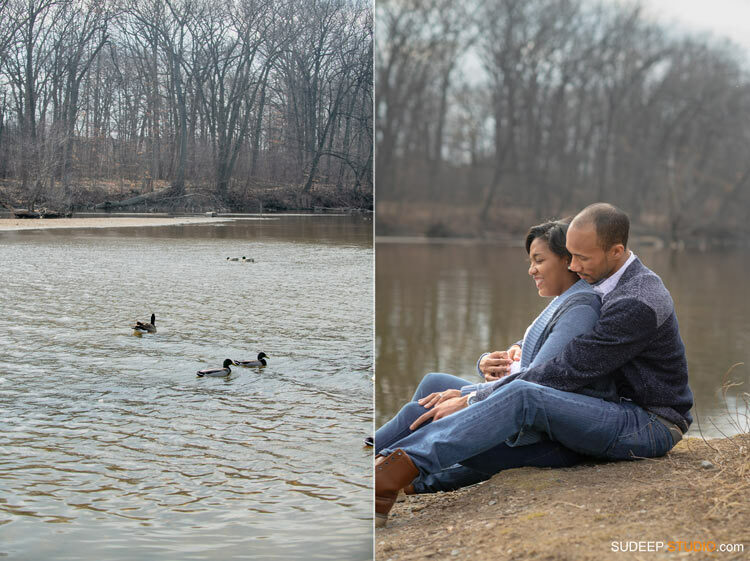 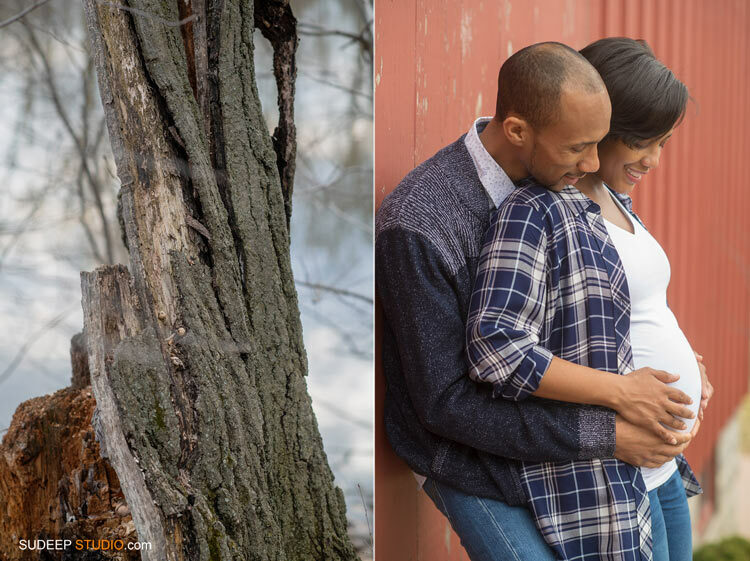 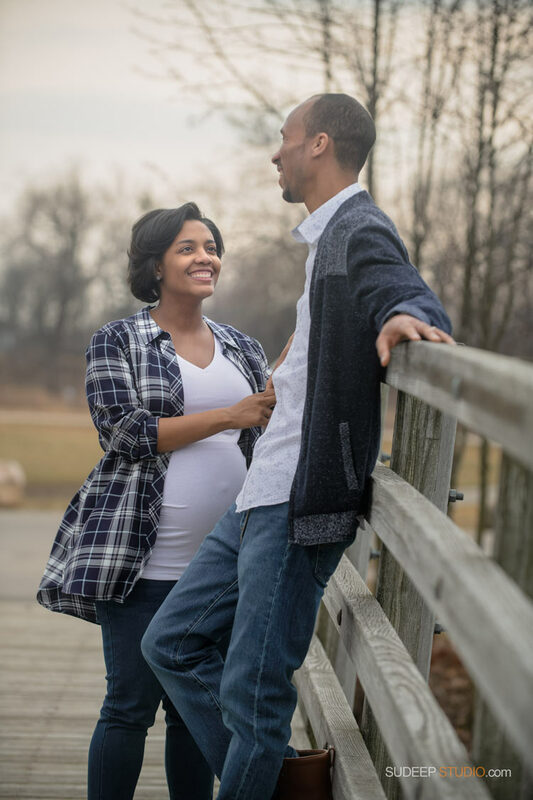 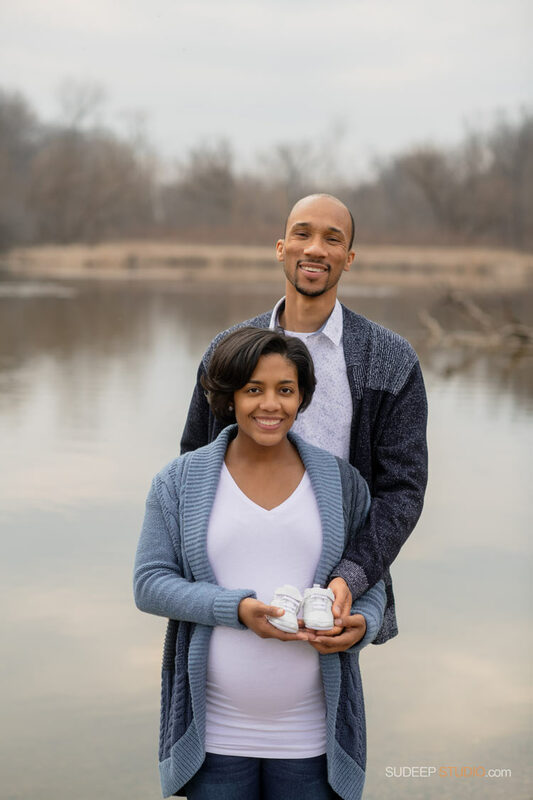 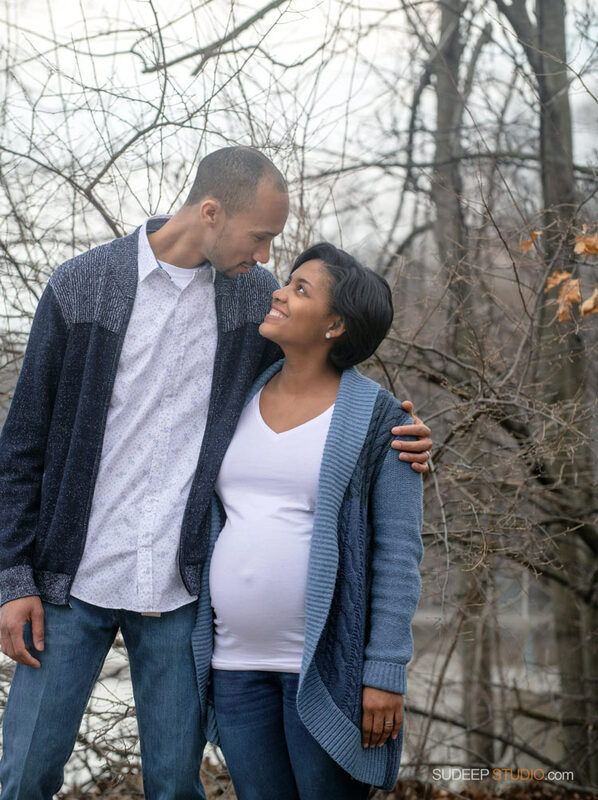 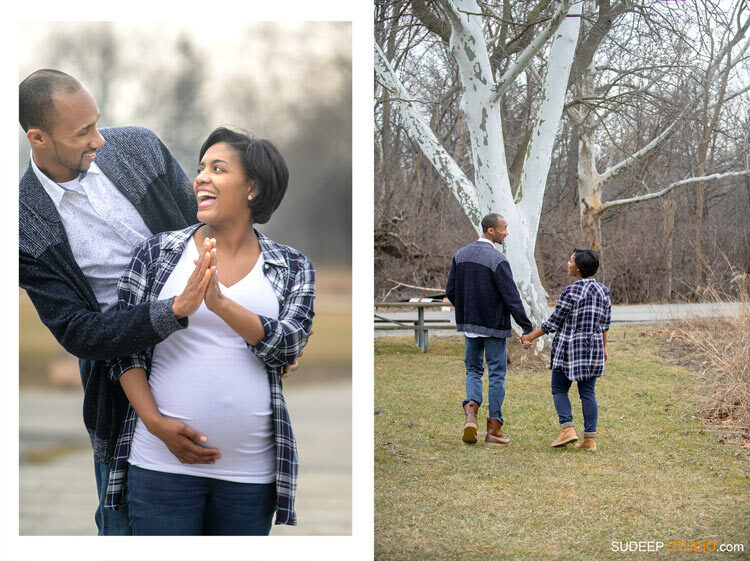 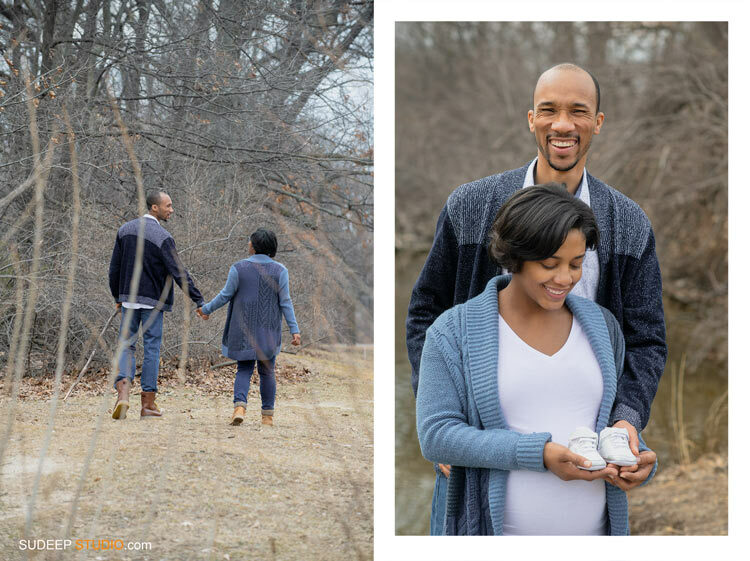 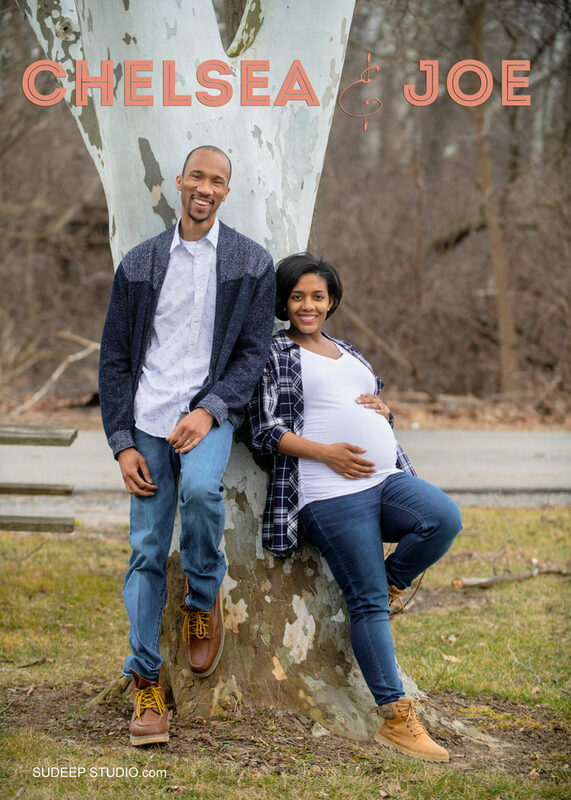 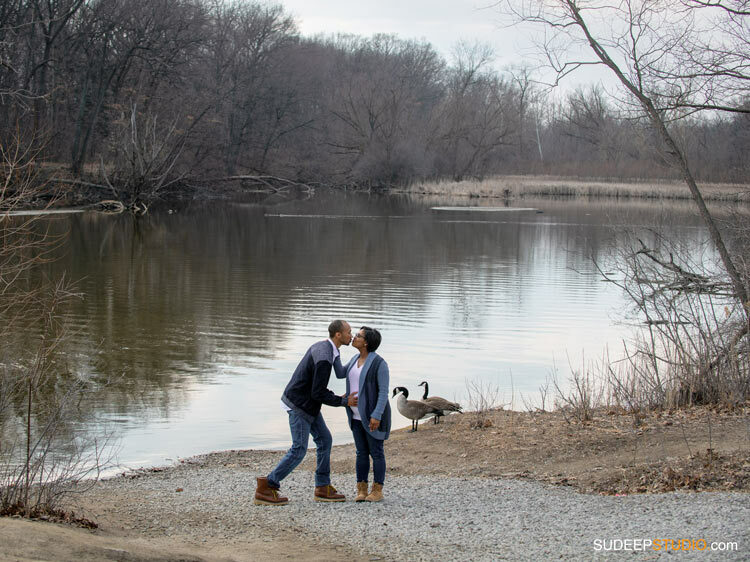 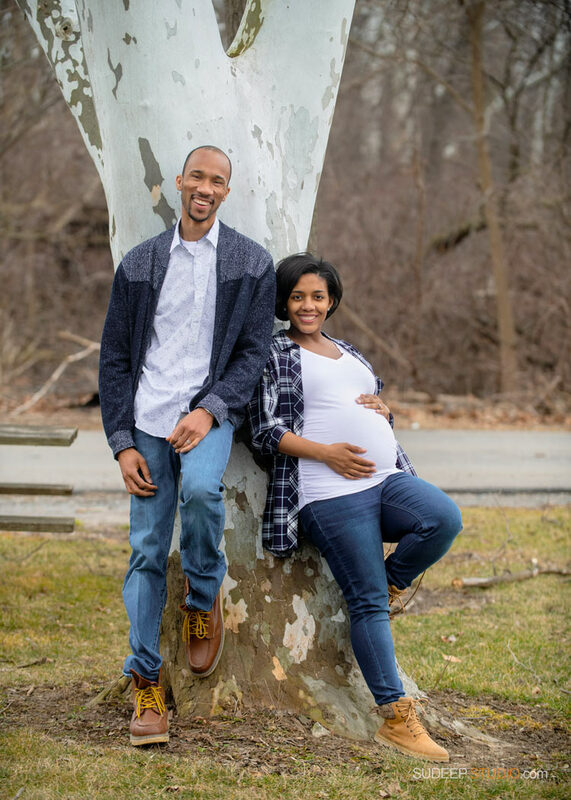 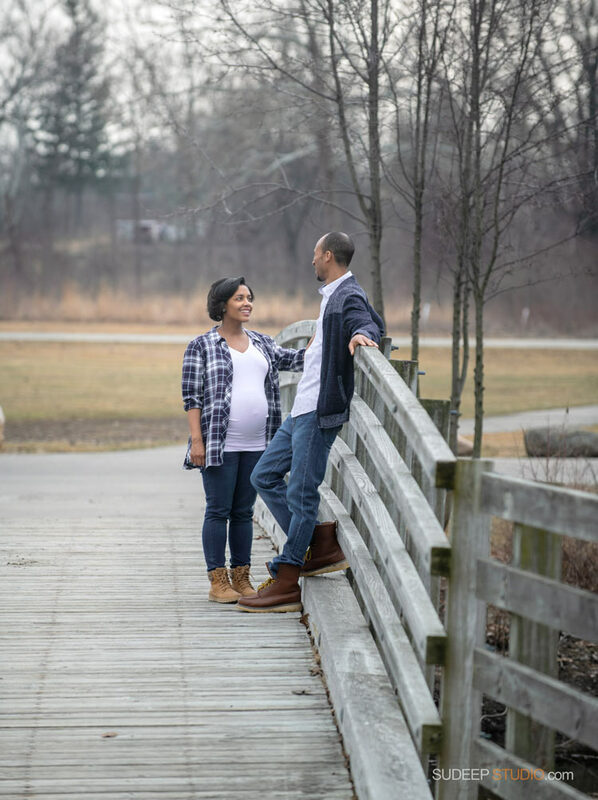 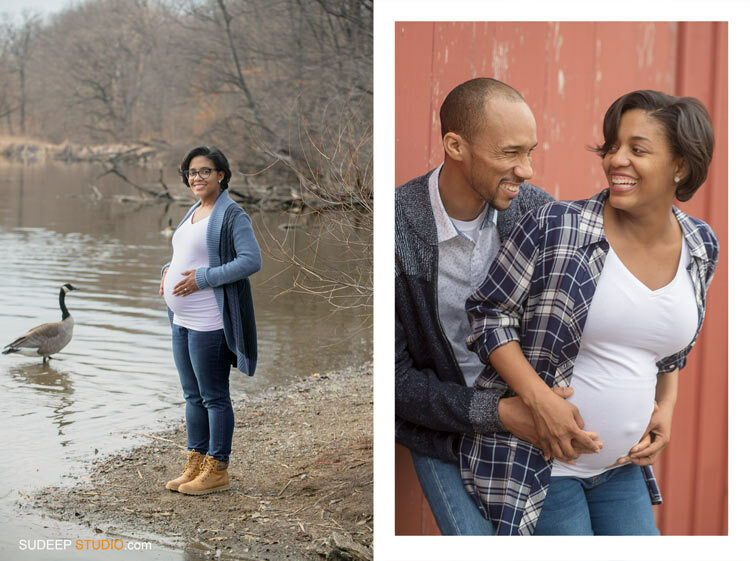 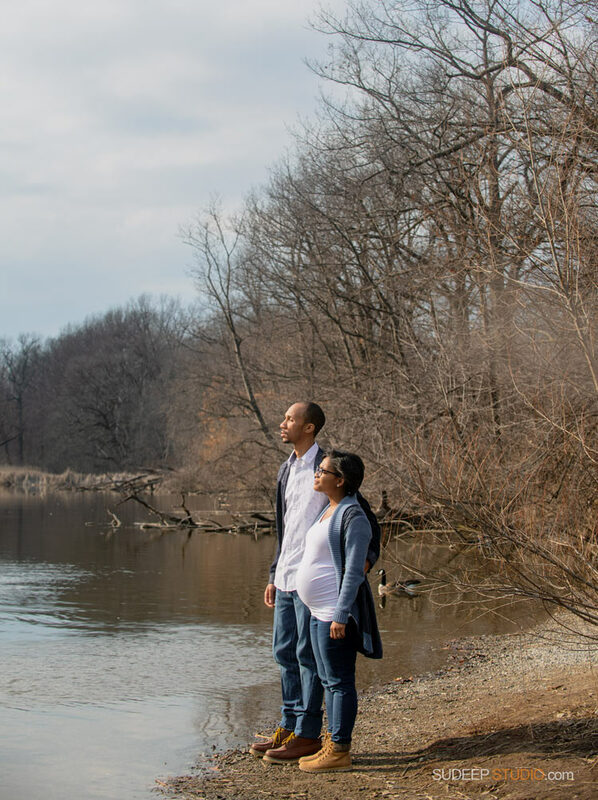 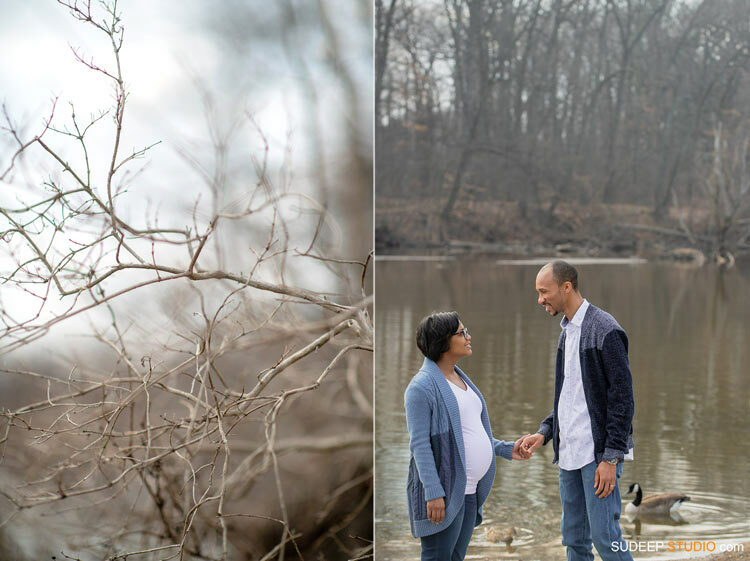 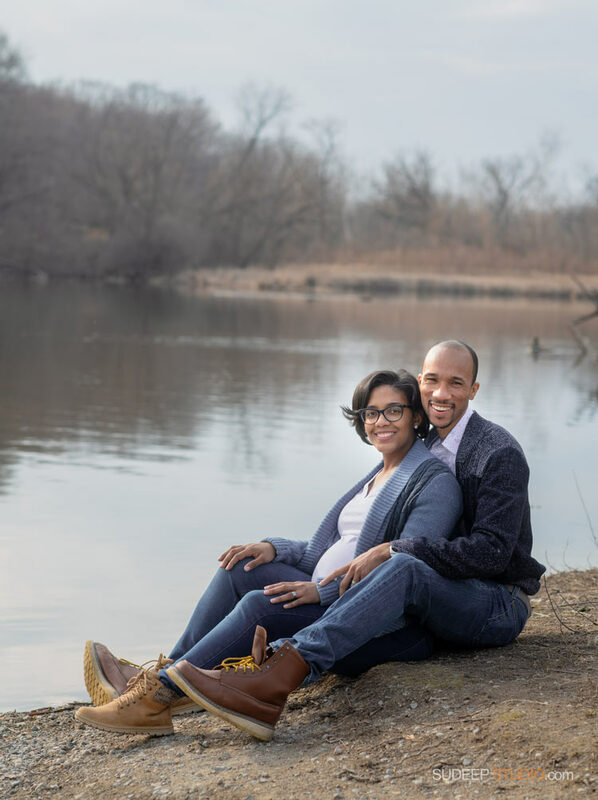 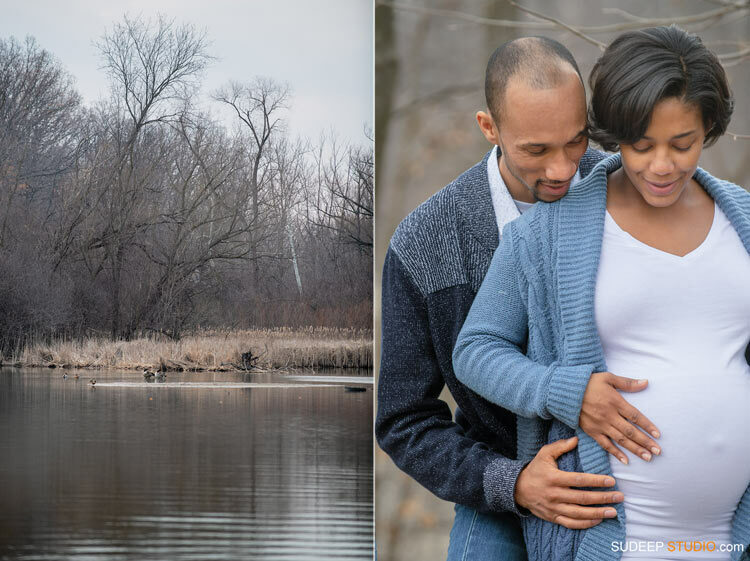 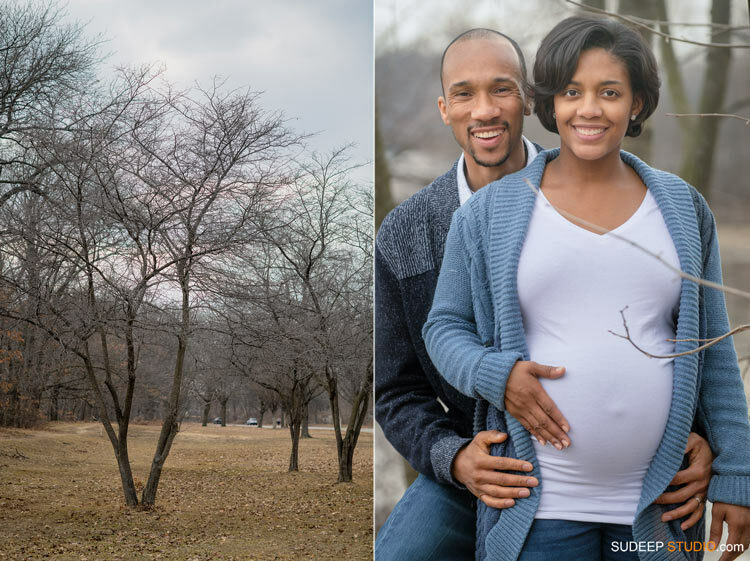 Chelsea and Joe had a beautiful outdoor maternity portrait photography session near Livonia Hines Park nature area. 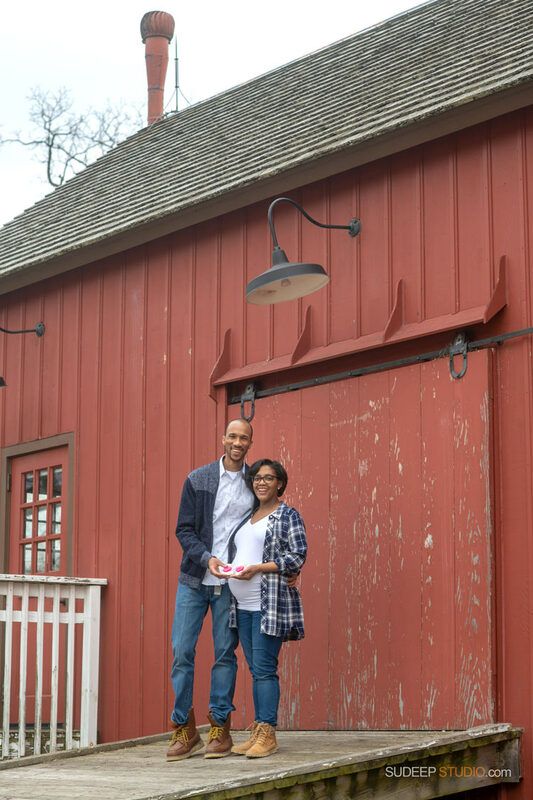 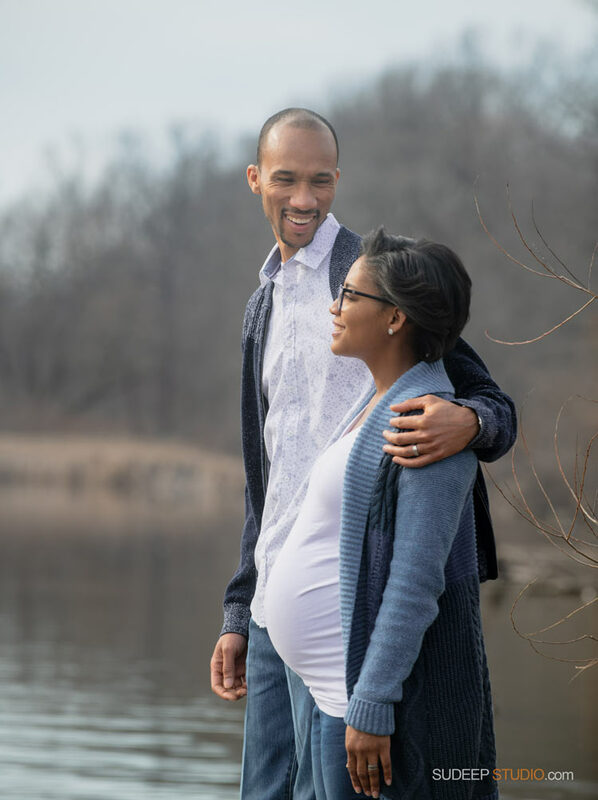 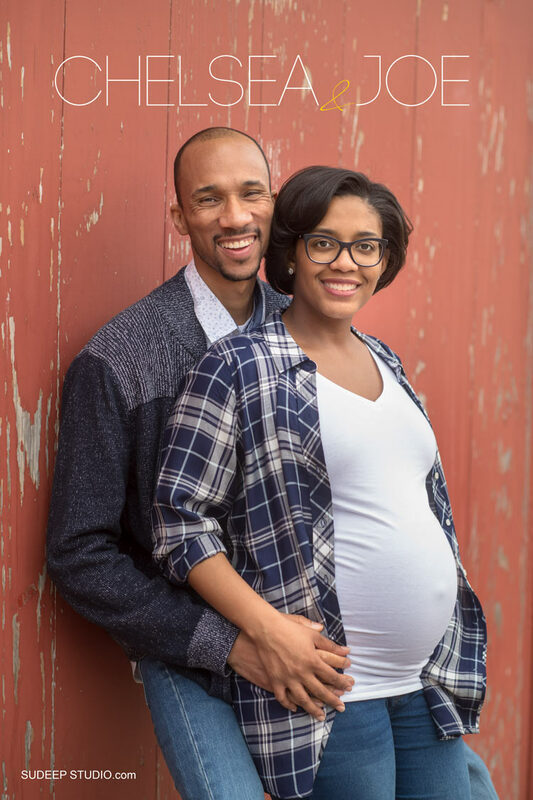 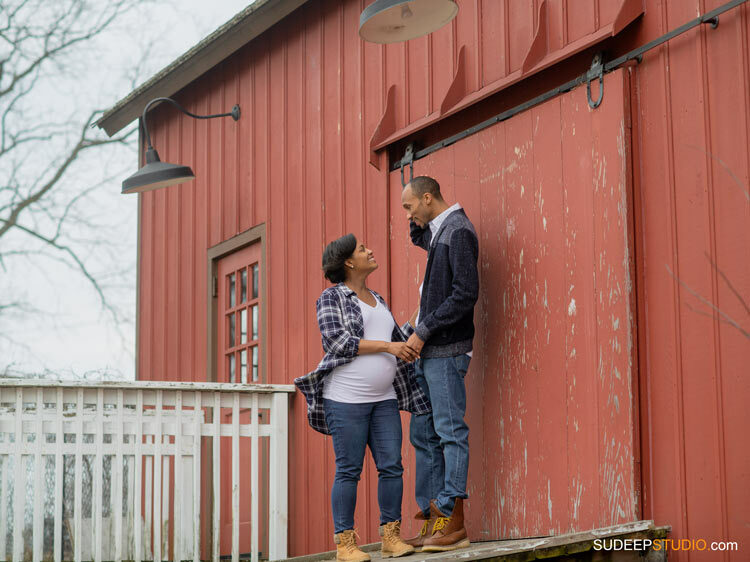 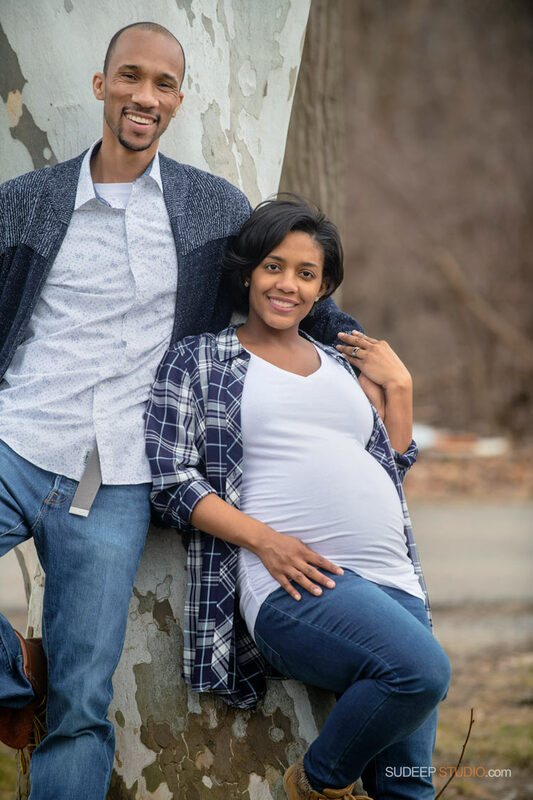 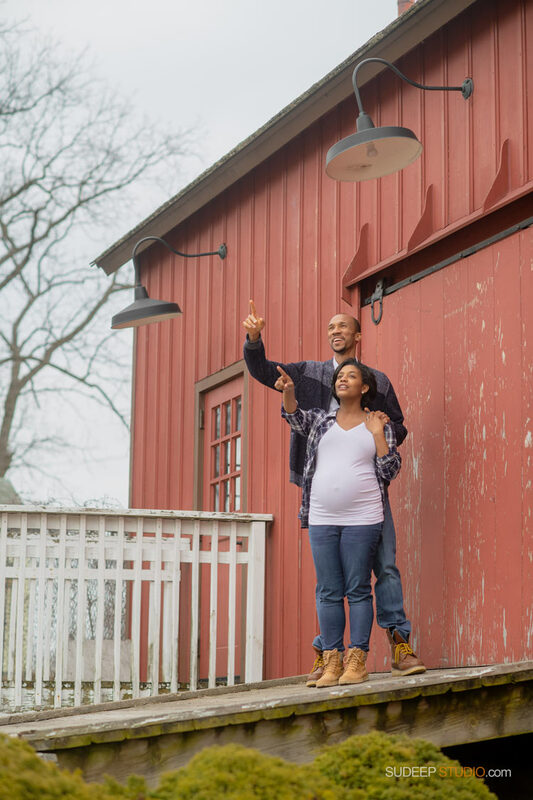 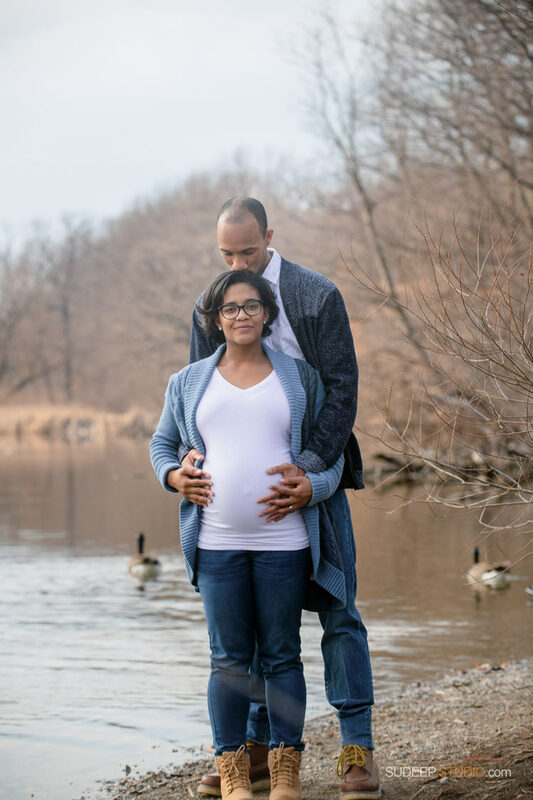 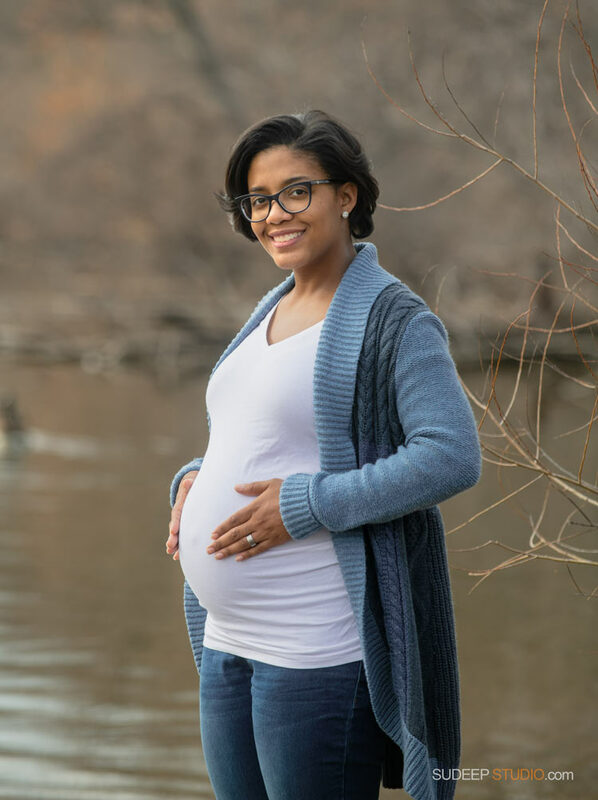 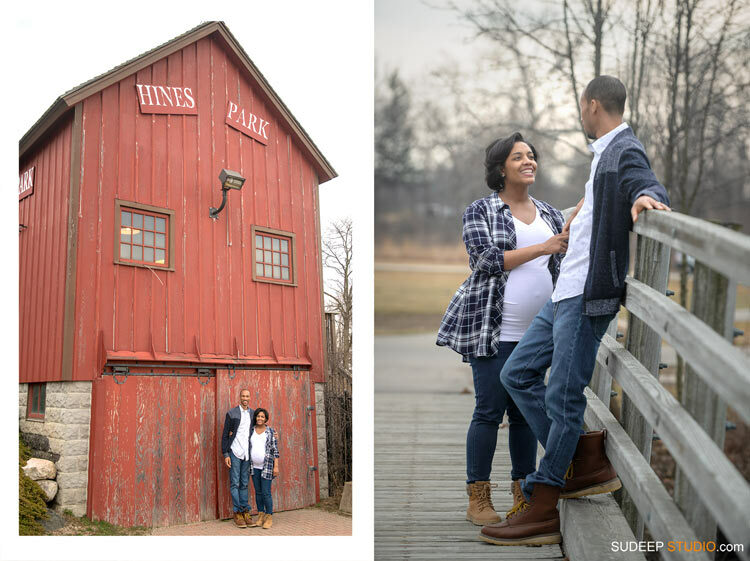 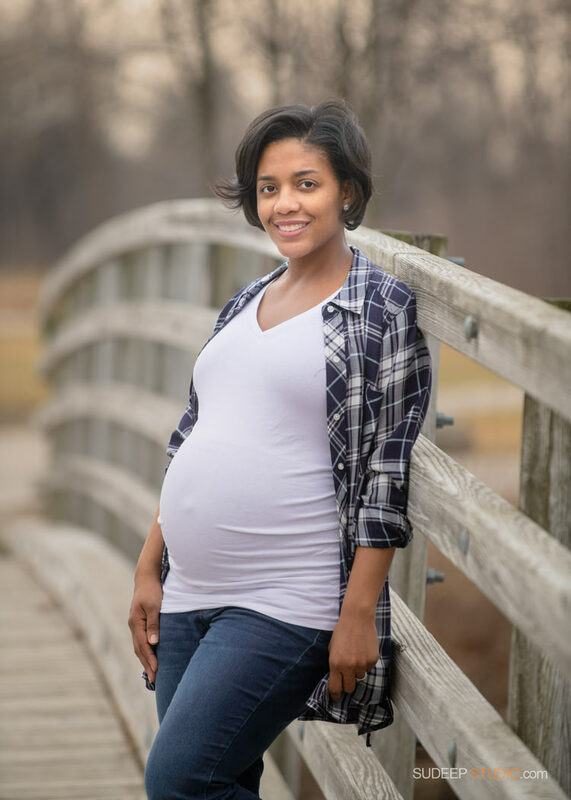 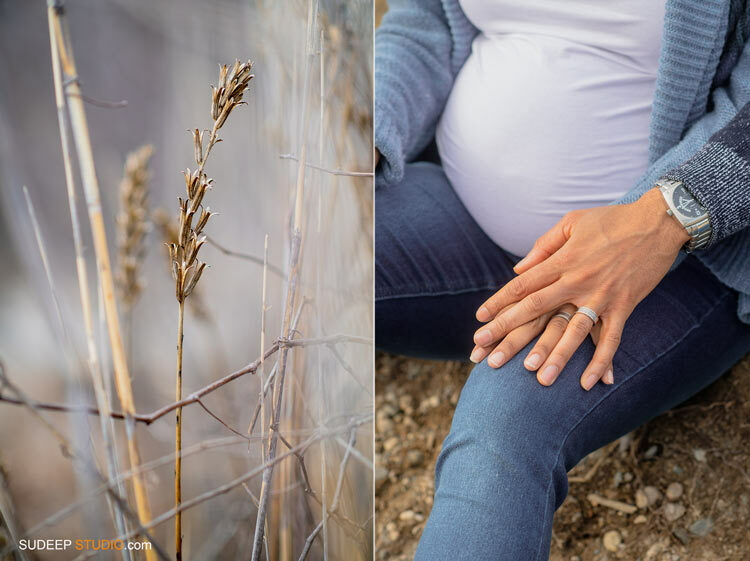 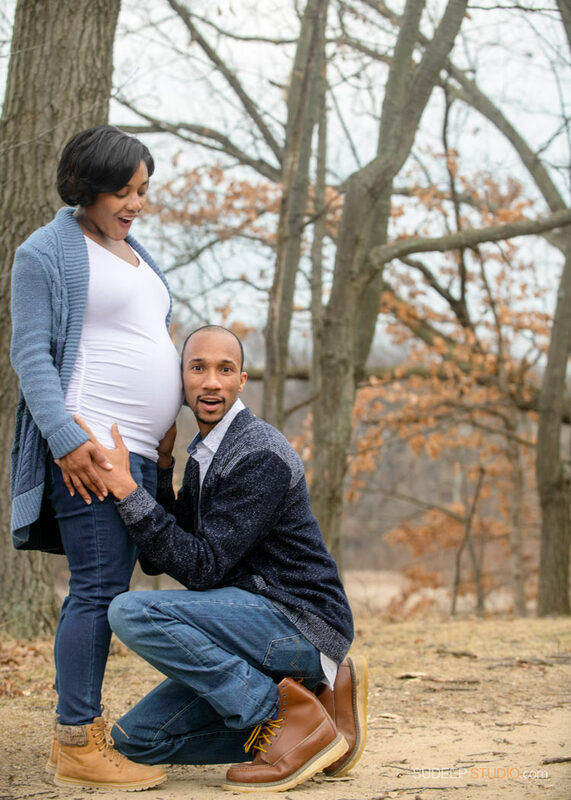 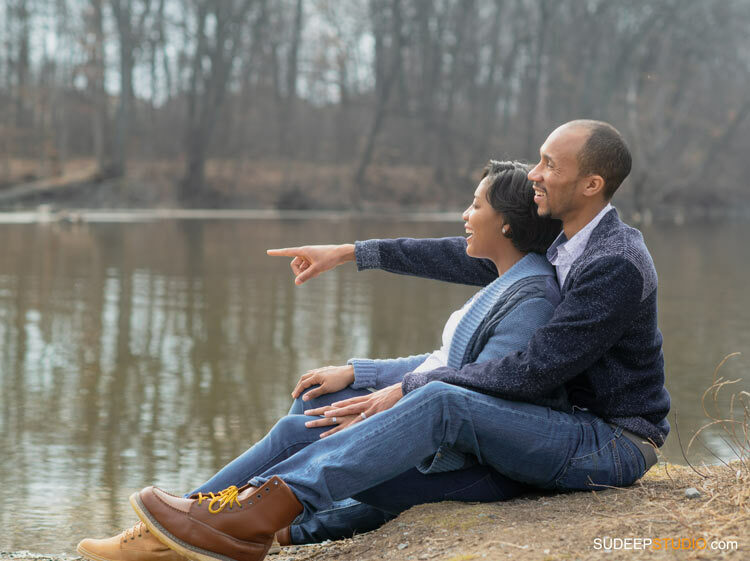 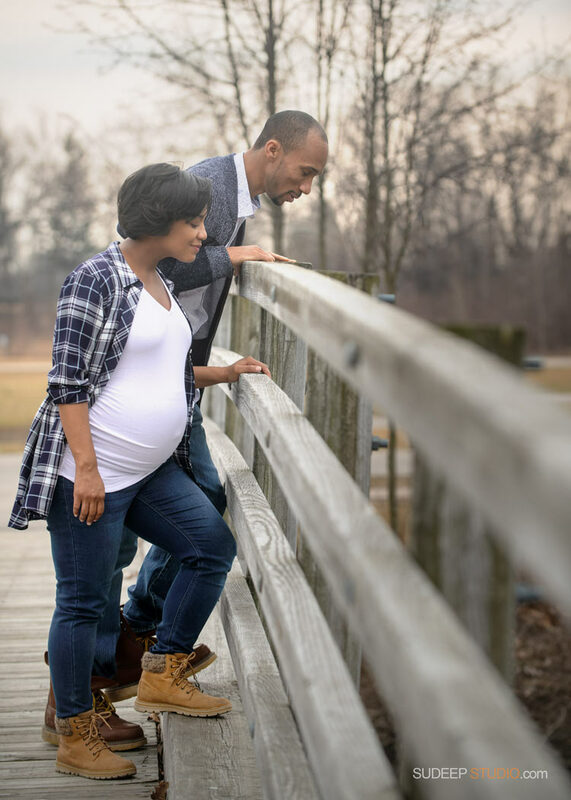 Their easy going personality shines in nature settings of lake, woods and barn to produce lovely outdoor maternity photos. 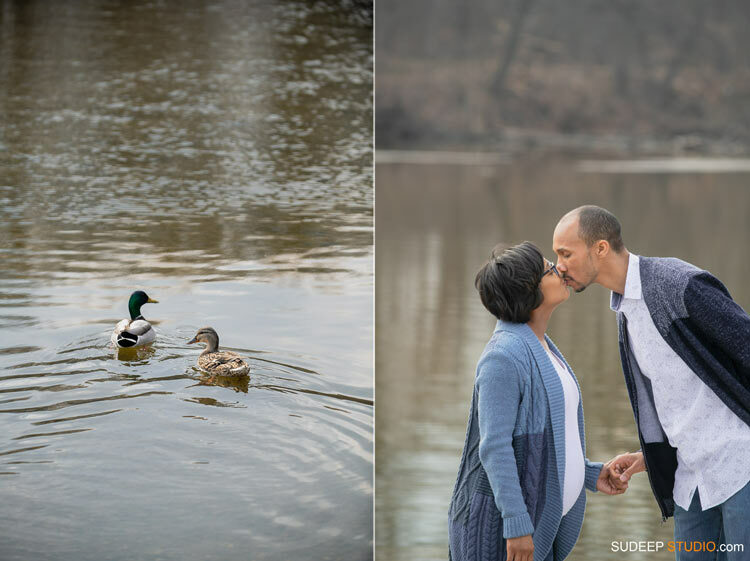 Cheers to their memorable mile stones in life! 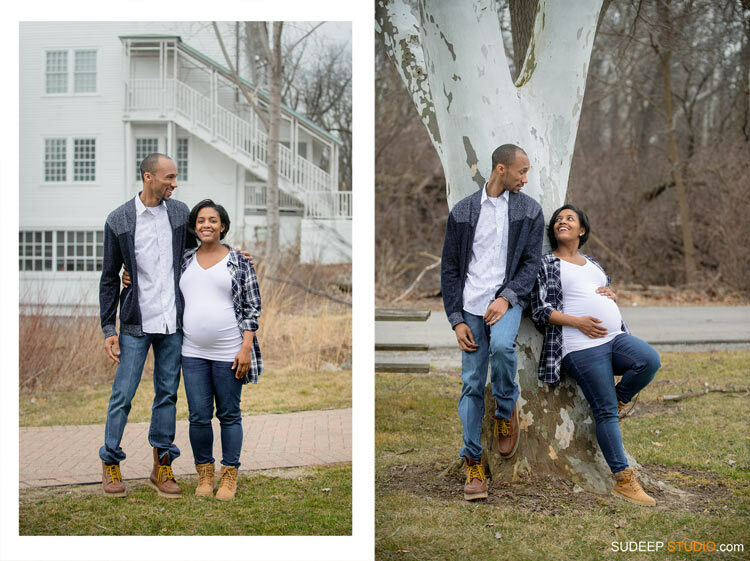 Look forward to their new born baby photo session soon! 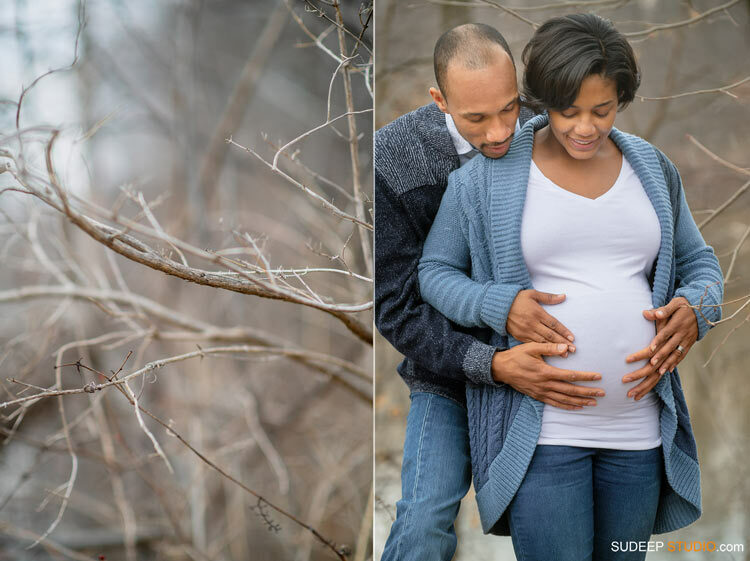 Sudeep Studio Wedding and Maternity Portrait photographer. 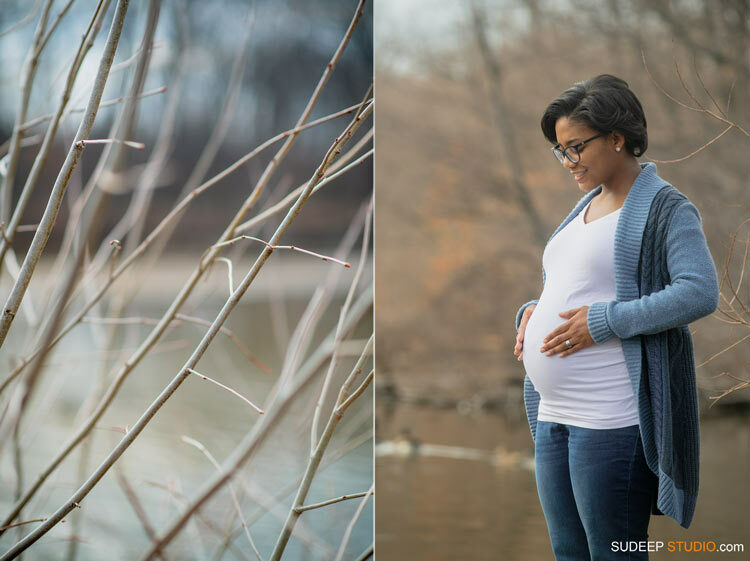 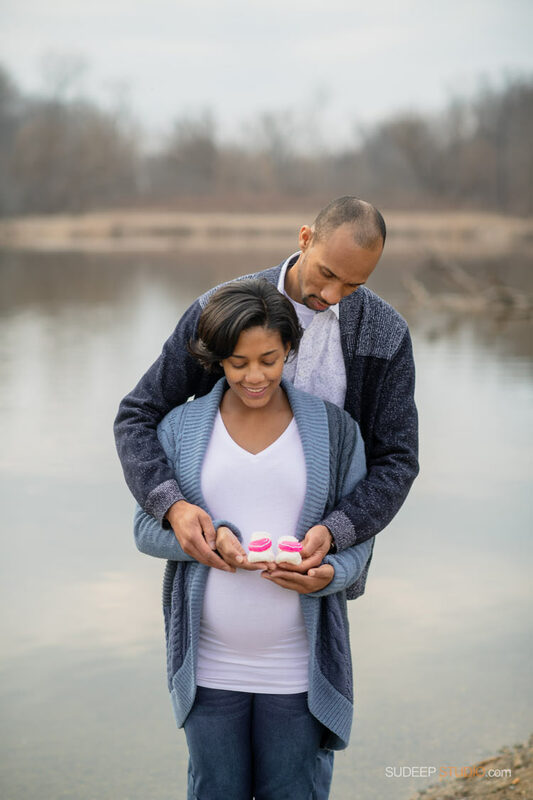 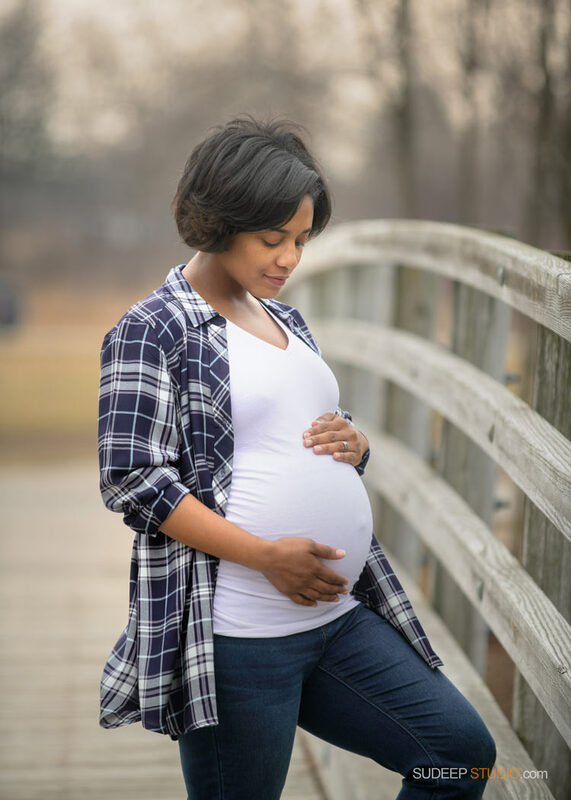 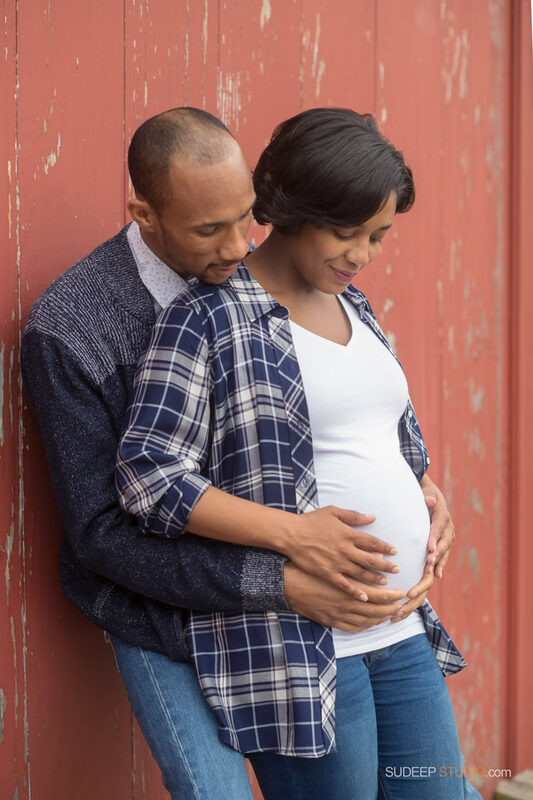 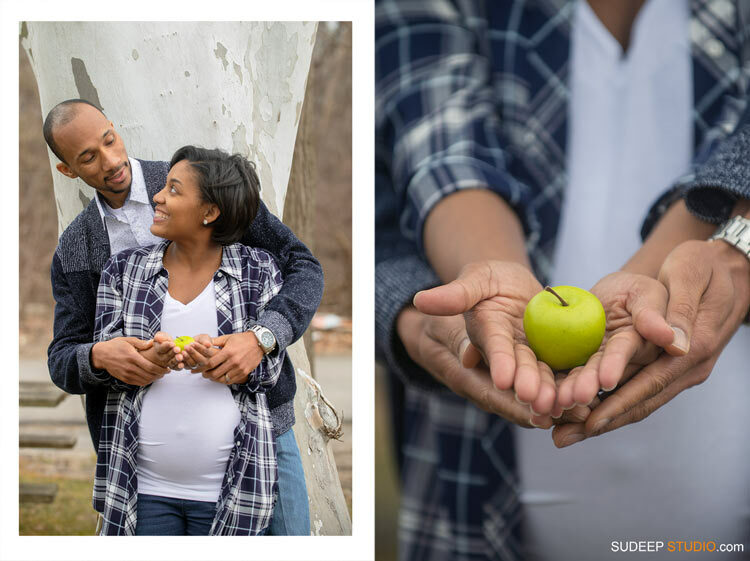 See more Maternity and Event Photography - Click to see! 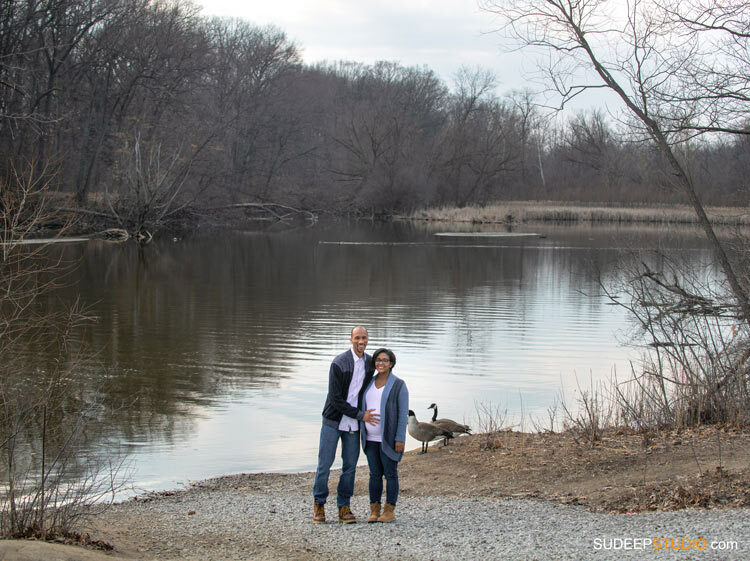 Sudeep Studio Wedding and Portrait photography is a popular choice for Wedding, Events and Family Portrait Photography, including Birthday Party and Event Photography in Ann Arbor, Novi, Northville, Royal Oak. 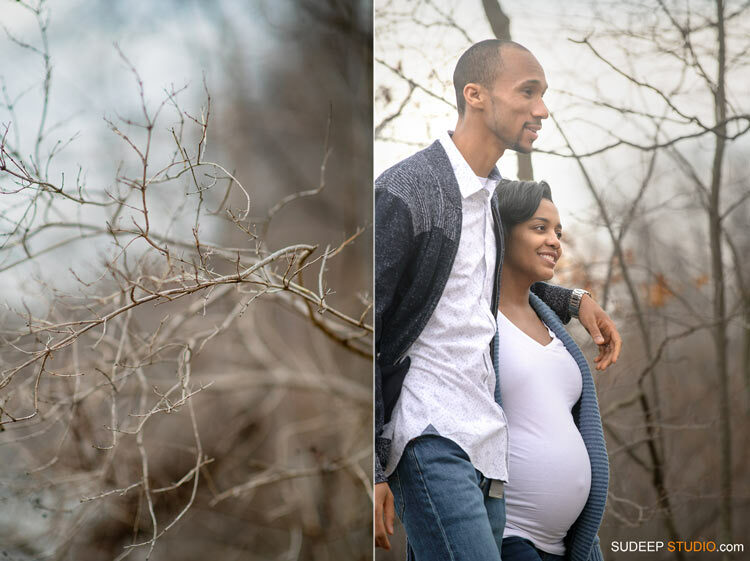 Sudeep Studio specializes in natural looking photos that feel fresh, and has a magazine editorial look. 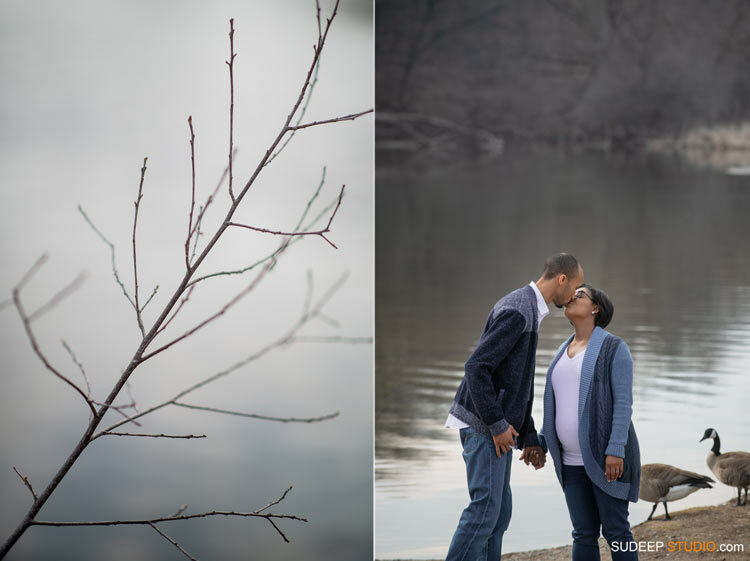 He also does restaurant and food photography Please see website for contact information.